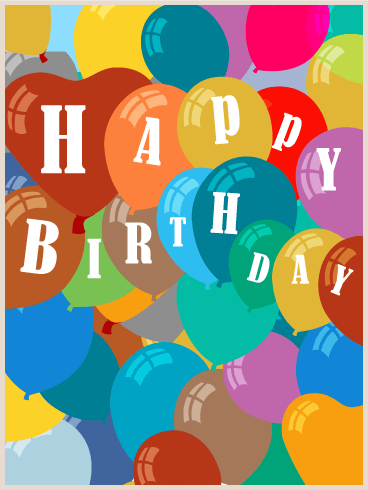 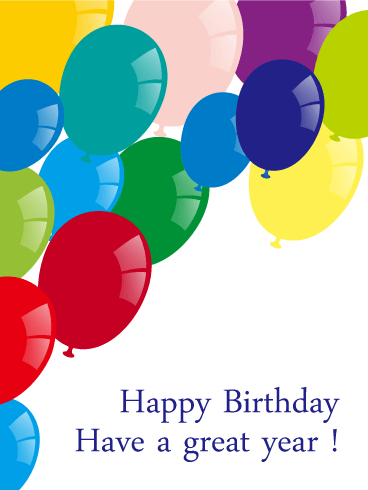 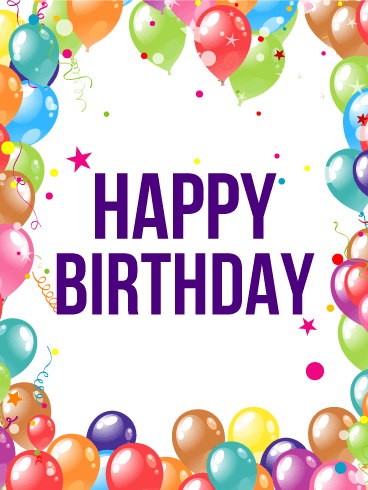 Send a festive birthday card filled with colorful balloons and gift-wrapped presents now. 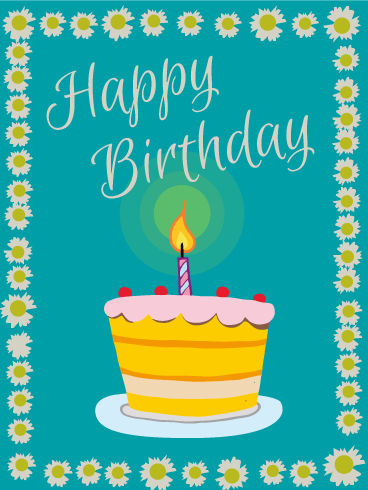 Need to wish someone a Happy Birthday? 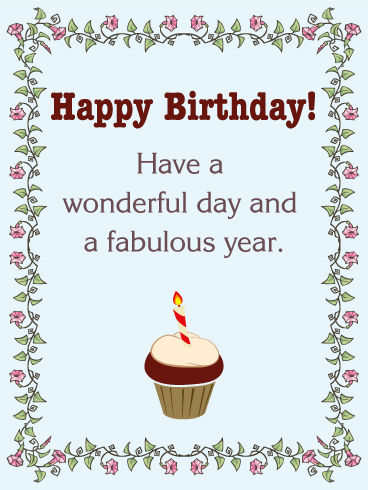 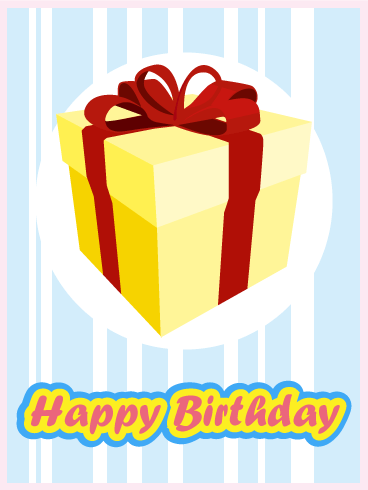 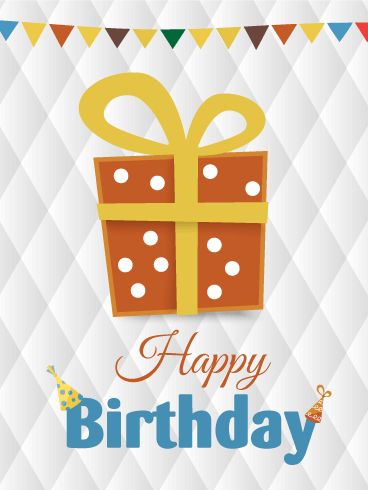 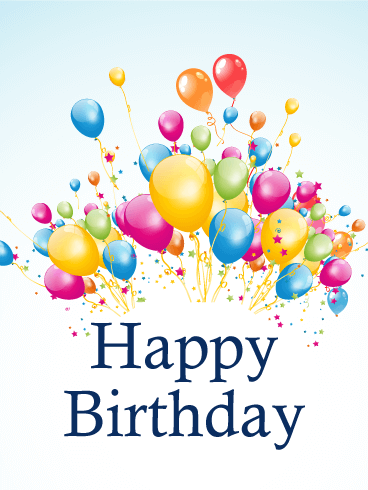 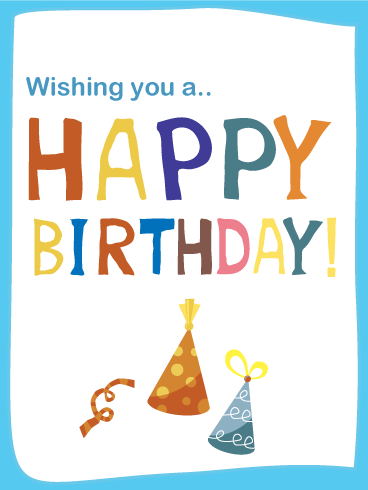 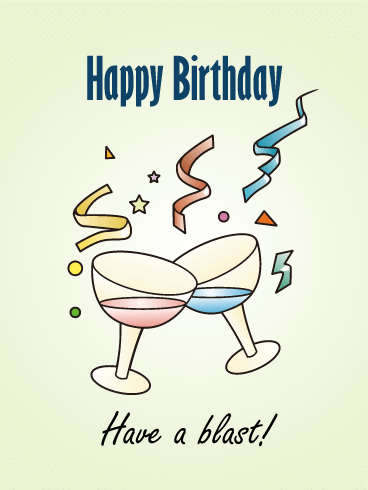 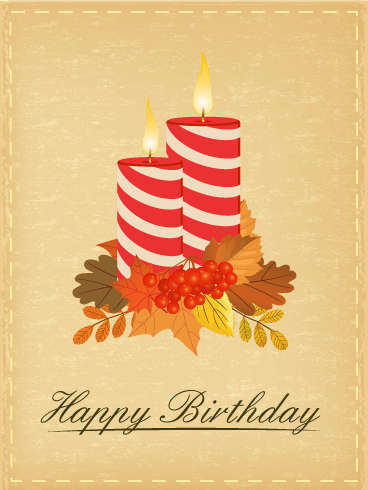 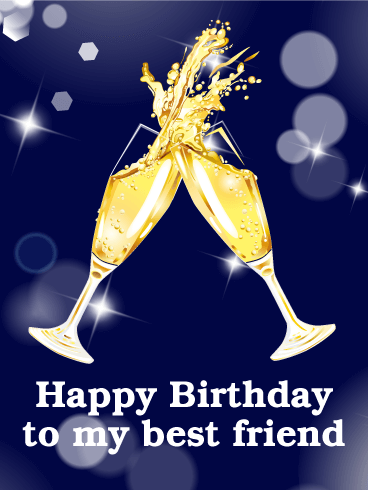 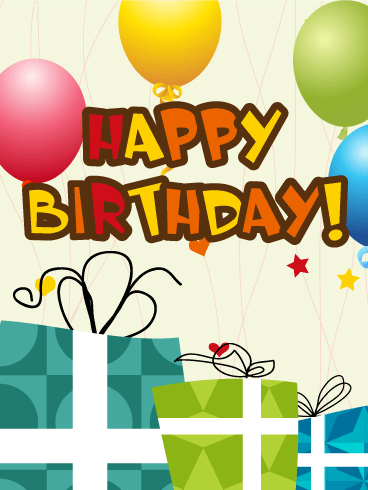 This is the birthday card for you! 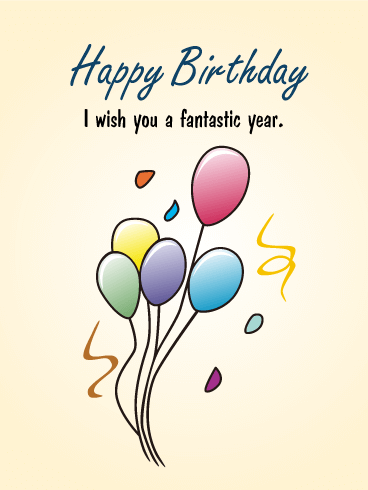 It's a clever, modern card that is still loads of fun with the retro designs and funky font.